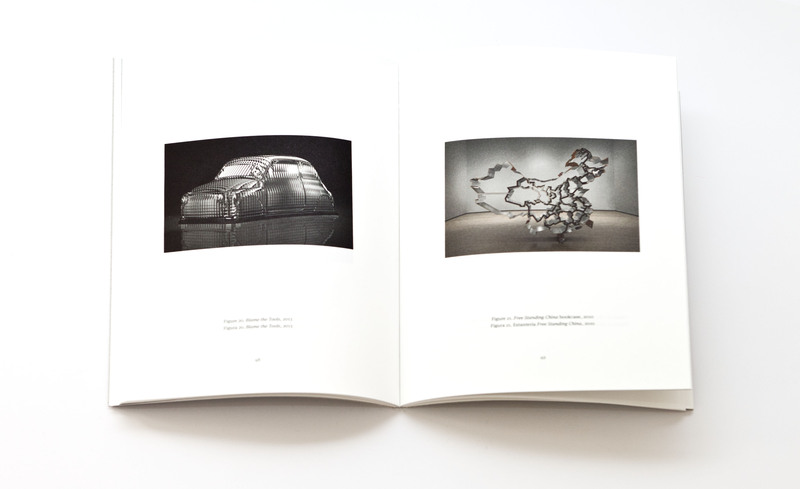 The present catalogue, which is part of the Ivorypress Architecture collection, is the result of the exhibition of the work of architect and designer Ron Arad (Tel Aviv, 1951) that took place at Ivorypress Space between September and November 2013. The show suggested an itinerary that spanned the achievements and latest inquiries of the work of this label-defying artist, based in London since the 1970s. Arad’s approach to form and structure turns his designs into pieces of a certain freedom, unlimited by links or borders. ‘The principle is that everything should be based on something that didn’t exist before’, says Arad. 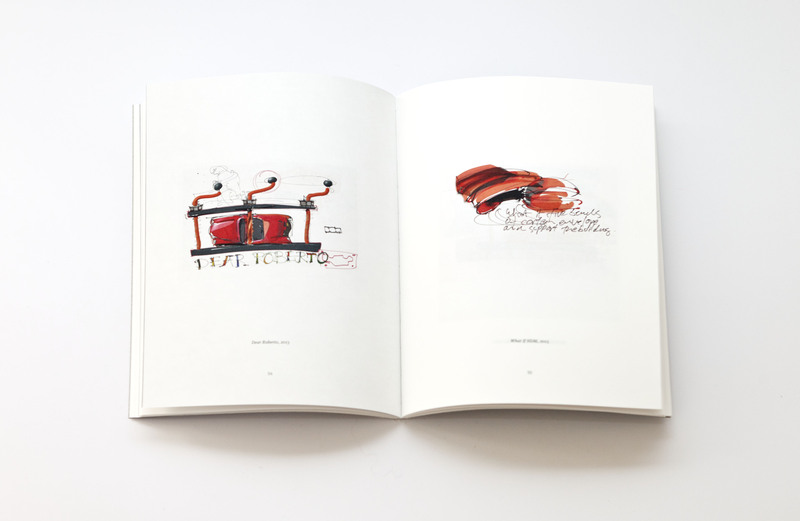 In line with this philosophy, the catalogue includes some of his most iconic works along with industrially produced objects, as well as several mock-ups and architectural projects. 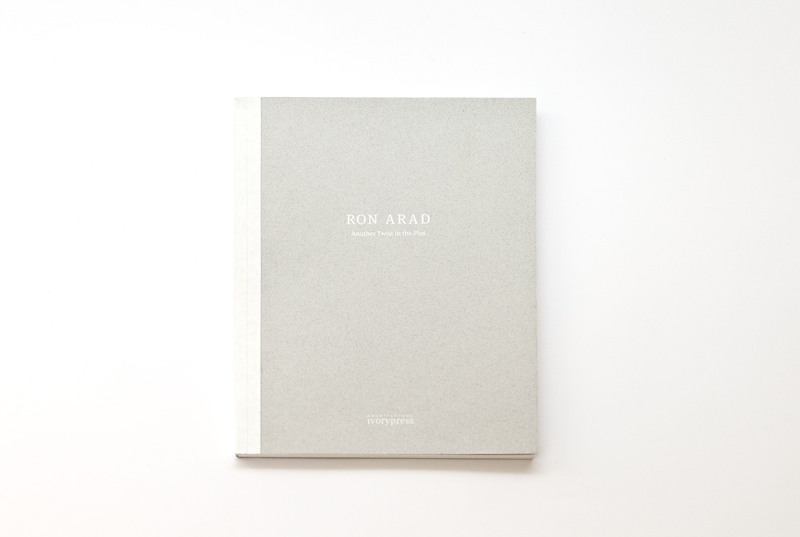 Ron Arad has exhibited his work in renowned museums and galleries worldwide, including the Victoria and Albert Museum in London, Centre Georges Pompidou in Paris, MoMA (Museum of Modern Art) in New York and the Barbican Art Gallery in London.